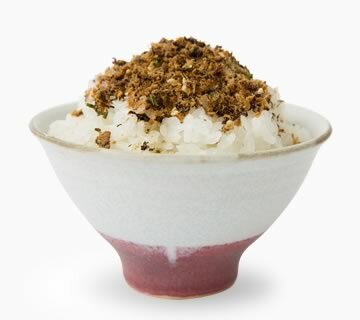 Taste of popularl home cuisine is condensed in this furikake. 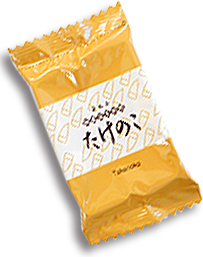 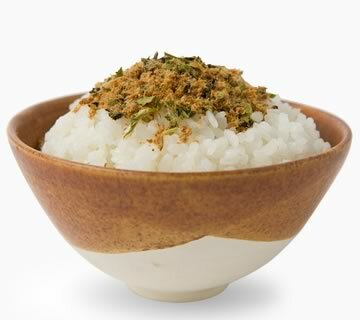 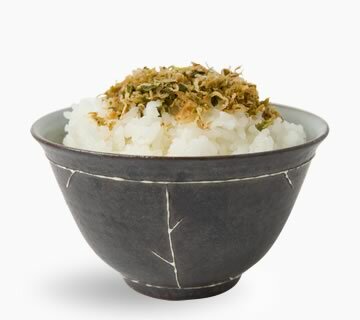 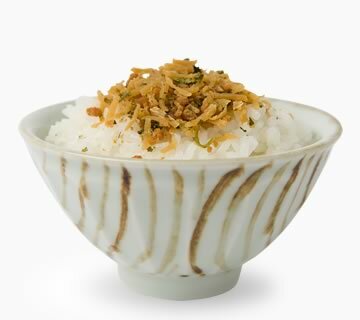 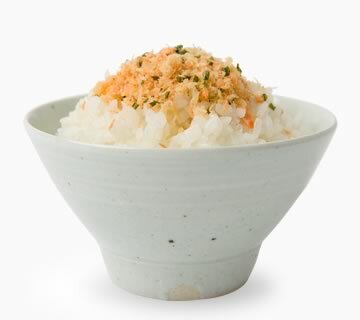 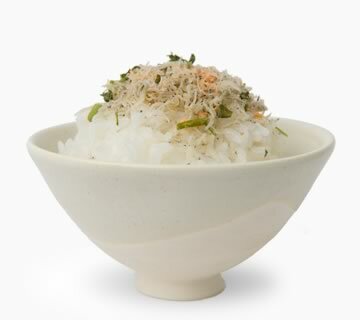 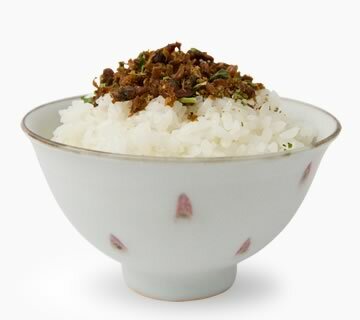 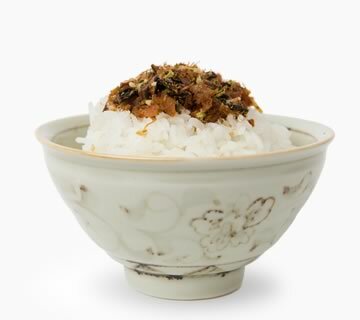 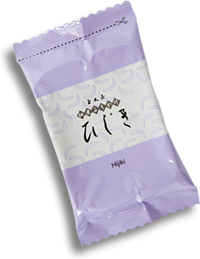 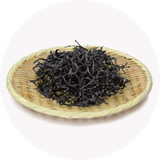 Both the appearance and the taste of this furikake are of "simmered hijiki" itself. 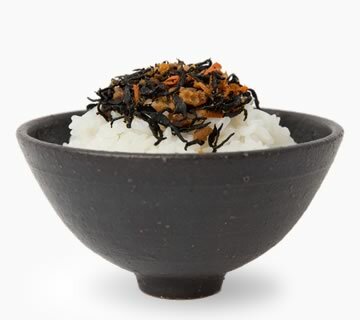 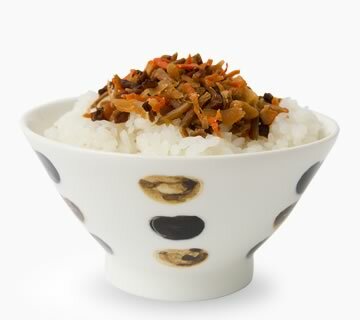 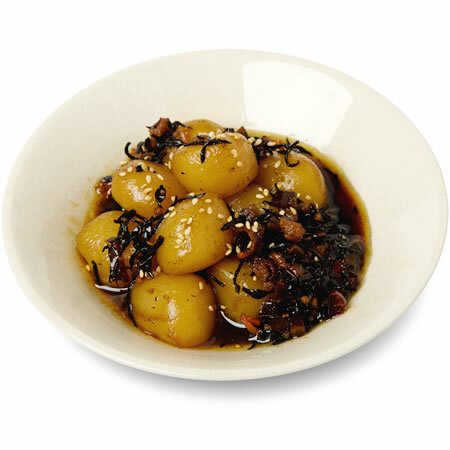 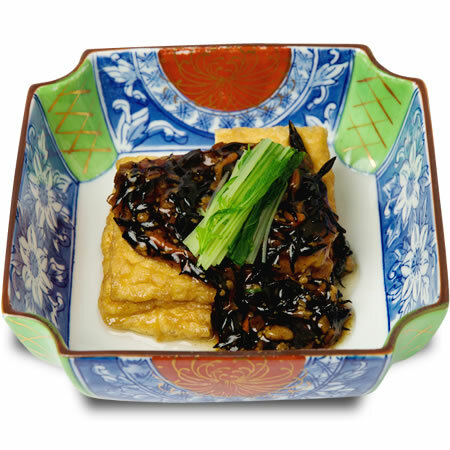 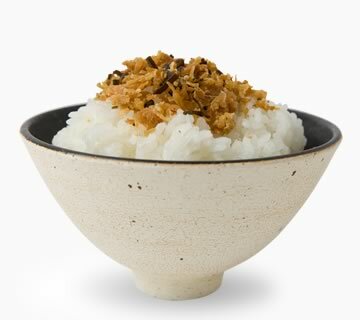 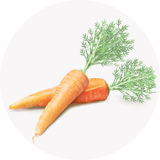 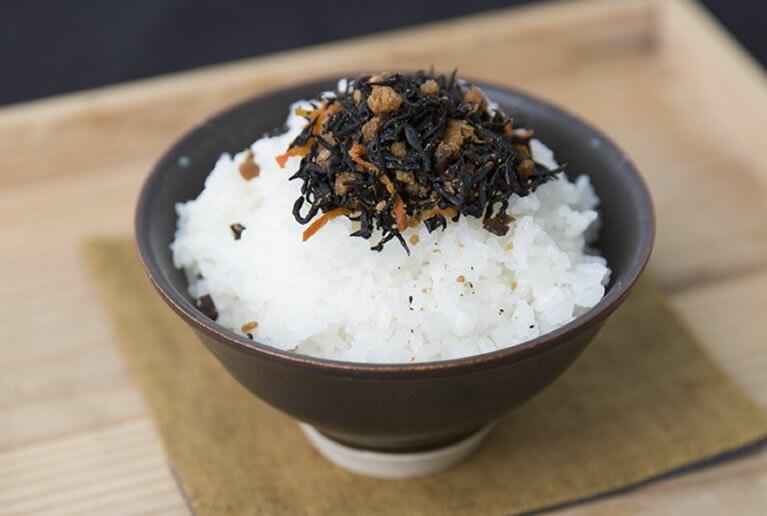 It's a typical Japanese home cuisine, and for this furikake recipe, carefully selected ingredients such as hijiki, carrots, shiitake mushrooms, and chicken meats are simmered with Tamaki-ya original soy sauce, suger and mirin. 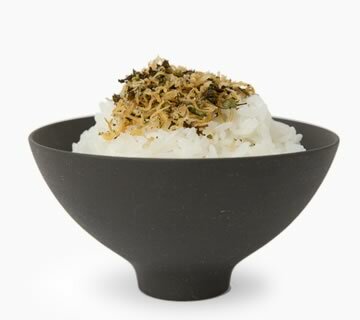 This highly nutritious furikake, which has lots of flavors in it, can be enjoyed even as a side dish. 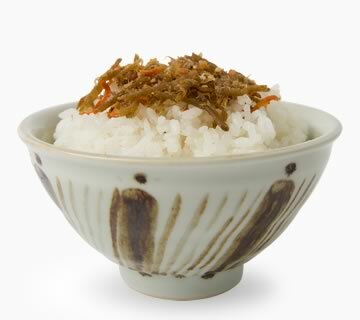 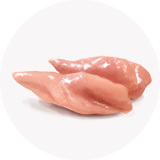 arranged in warm jelly sauce. 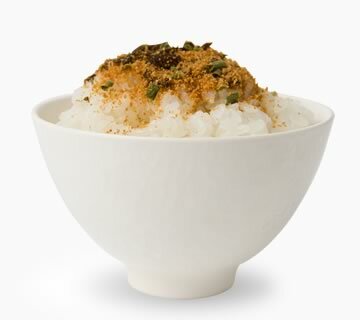 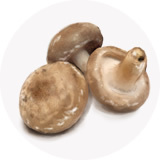 that will enhance one's appetite.